Nanjing MG has officially launched the MG 7 series in China. 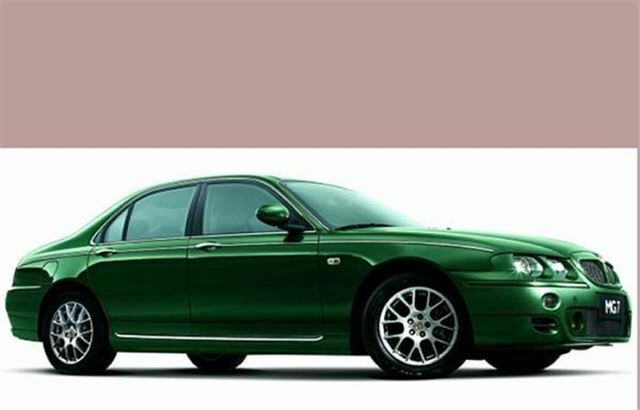 The new saloon, built at a state of the art production facility in Nanjing, retains the character of the former British-built MG ZT in terms of both design and quality. The models introduced to the Chinese market include three 1.8-litre variants of the MG 7, and a flagship version, named the MG7L. The MG7 is equipped with a 1.8-litre turbocharged engine generating 160 bhp, and 215 Nm of torque between 2,100 and 4,000 rpm. The unit has been upgraded with the support of Lotus Engineering to conform to Euro 4 emission legislation. The top of the range MG7L features a 2.5-litre V6 177 bhp powerplant, producing 240 Nm torque at 4,000 rpm. The car is 200 mm longer than the standard MG7, features a higher level of specification, therefore offering a greater level of comfort and increased legroom for passengers. In China, the equivalent price of the MG7 ranges from £12,600 to £22,260. Prices for other markets will be announced in due course.